The scientific data on the link between lifestyle, environmental factors, and cancer risk has been accumulating at an accelerated rate over the past decade: Every week, we learn something more that we can do as individuals to decrease the risk of cancer and improve the likelihood of long-term survival. Many of us - patients and doctors included - do not realize that changes in our daily choices and habits can improve quality of life, increase the chances of survival, and aid in the healing process for those with a diagnosis. 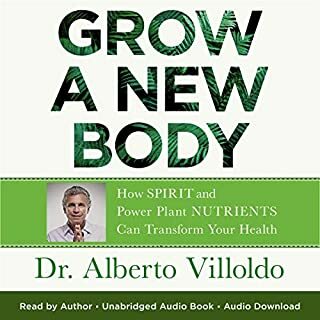 Forget everything you think you know about your body and food and discover the new science of how the body heals itself. 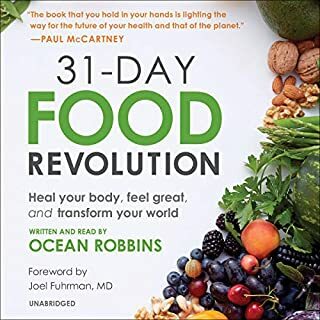 Learn how to identify the strategies and the dosages for using food to transform your resilience and health in Eat to Beat Disease. We have radically underestimated our body's power to transform and restore our health. 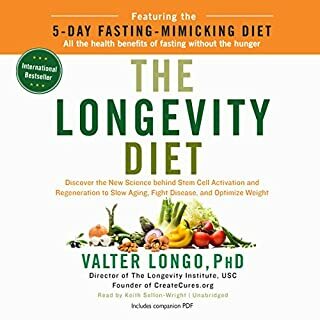 Pioneering physician scientist Dr. William Li empowers listeners by showing them the evidence behind over 200 health-boosting foods that can starve cancer, reduce your risk of dementia, and beat dozens of avoidable diseases. 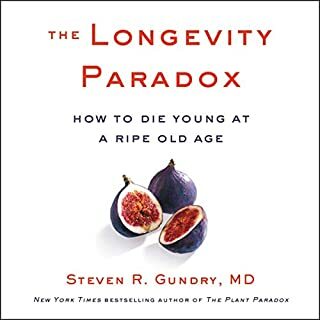 The audiobook's plan shows you how to integrate the foods you already love into any diet or health plan to activate your body's health defense systems - angiogenesis, regeneration, microbiome, DNA protection, and immunity - to fight cancer, diabetes, cardiovascular, neurodegenerative, autoimmune diseases, and other debilitating conditions. 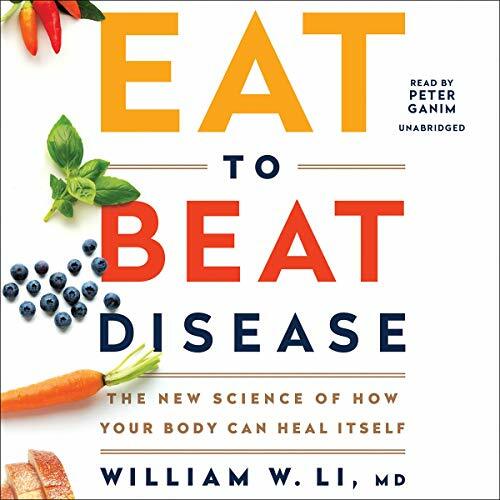 Both informative and practical, Eat to Beat Disease explains the science of healing and prevention and the strategies for using food to actively transform health, pointing the science of well-being and disease prevention in an exhilarating new direction. Excellent book! I wish I had the material that is supposed to come with it! The book starts off talking about some PDF material that I'm supposed to download but Audible doesn't provide a link and it is impossible to contact them to ask for one. Audible FAILS AGAIN! They are so insulated from their customers that you can't complain or ask them anything. The best book I've read in health for empowerment. So personally laid out, so amazingly easy to follow... this is a God send. 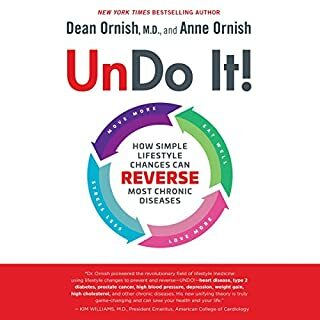 An Absolute must have book for Cancer care! 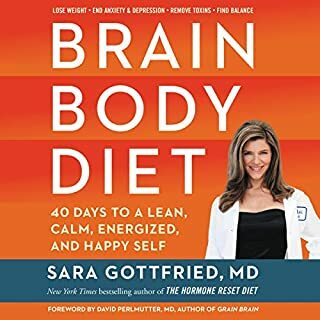 I found this book by watching Broken Brain2. Dr. Li has presented the findings in such a manner that helps apply what you learn immediately. Check out his website. We need more doctors that truly care about our wellbeing. Thank you Dr. Li, WELL DONE!